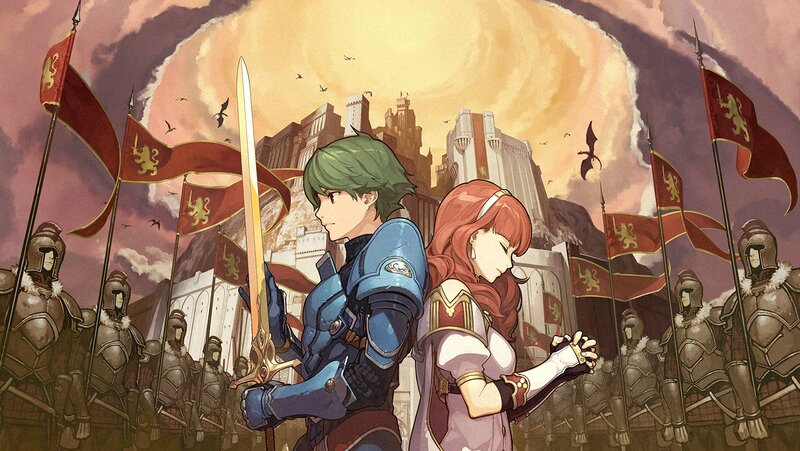 Today marks the release of Fire Emblem Echoes: Shadows of Valentia. With the final mainline release of the series on the 3DS family, you can expect the series to continue on the Switch. Don’t forget to pick up your game and amiibo as well to give you the fullest experience possible!